Babylon tire factory located in the site of the company in Al- Najaf governorate – Al- Haydariah district. Dewaniya tire factory located in the center of Al Dewaniya governorate – Al Iskan quarter . 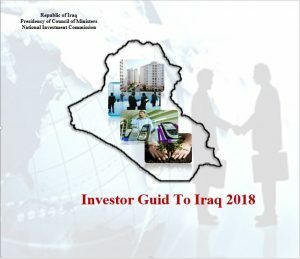 We invite all investors and global specialized companies to participate in these important opportunities because there is a very critical need for cars tires and other vehicles tires as well as other rubber products that meet the requirements of Iraqi or foreign markets and the economic feasibility study for this investment. Babylon tires factory , amount of (300000) IQ. Receipt of purchasing the investment files to be attached with submitted offers inside closed and stamped envelopes, fixed on it the name and number of investment opportunity and the name of interested party. Obtaining of investment files begins on (Sunday) dated Augest 6, 2017 . 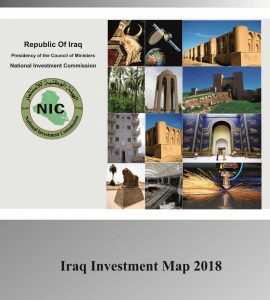 Participants can visit the site of the Ministry of Industry and Minerals (Investment Department) as well as the site of the company in Najaf governorate if there is a need for any legal or technical information or visit the site which are offered to investment. The last date to accept offers is before the ending of the working hours of November 1, 2017.